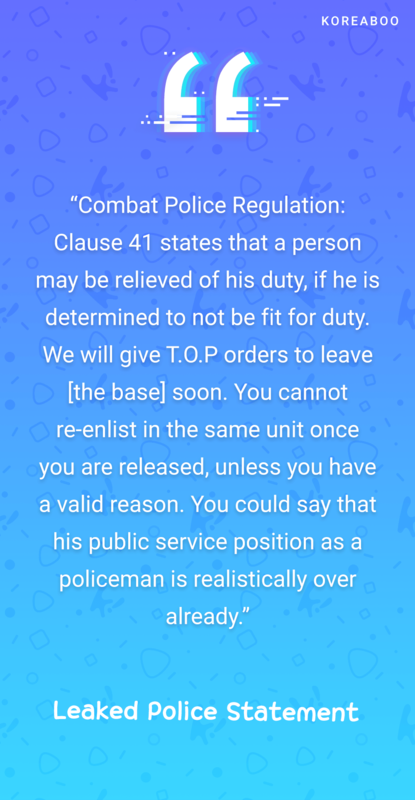 T.O.P has officially been kicked out of his military base due to his marijuana drug scandal. He will now have to re-enlist in the military again, resetting his ~2-year enlistment time. 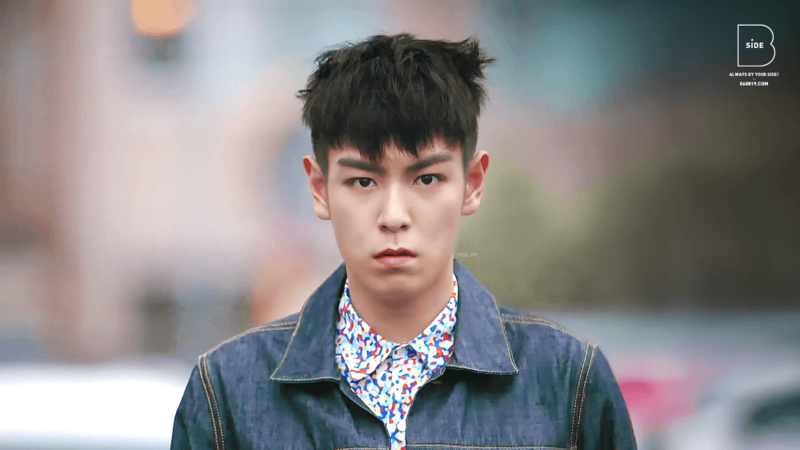 T.O.P originally enlisted in the military on February 9th and has been in the army for 3 months, 27 days. Those days will not be counted towards his new enlistment date, so he will have to complete an entire 1 Year, 9 Months once again. 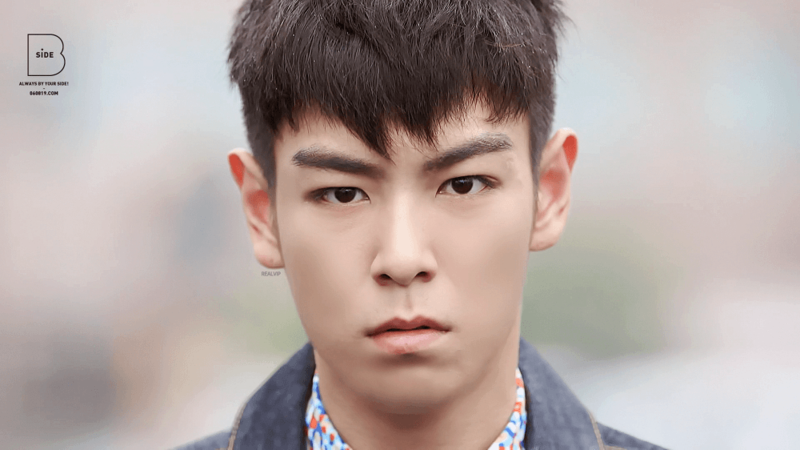 This news comes only moments after police officially indicted T.O.P for the drug scandal. 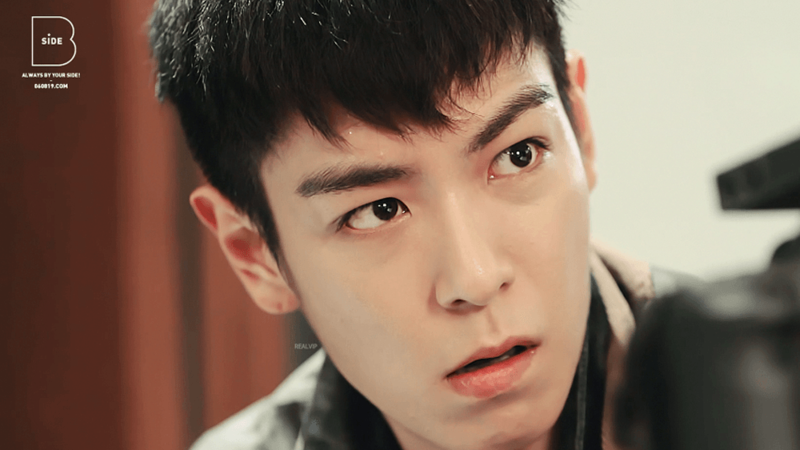 Reports revealed that T.O.P is being accused of smoking marijuana 2 times and smoking liquid marijuana 2 times. 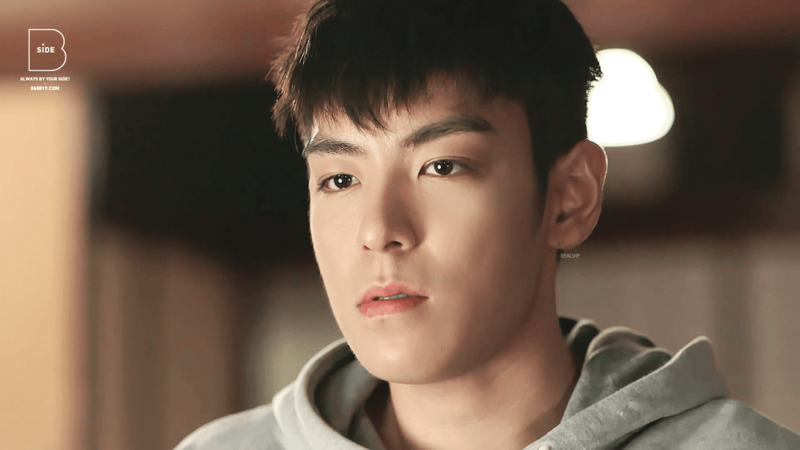 T.O.P has denied the liquid marijuana charges but confessed to smoking regularly twice. 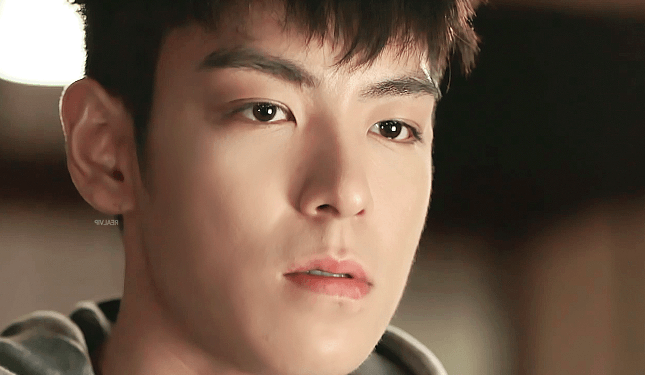 Looking for more on T.O.P’s marijuana scandal? 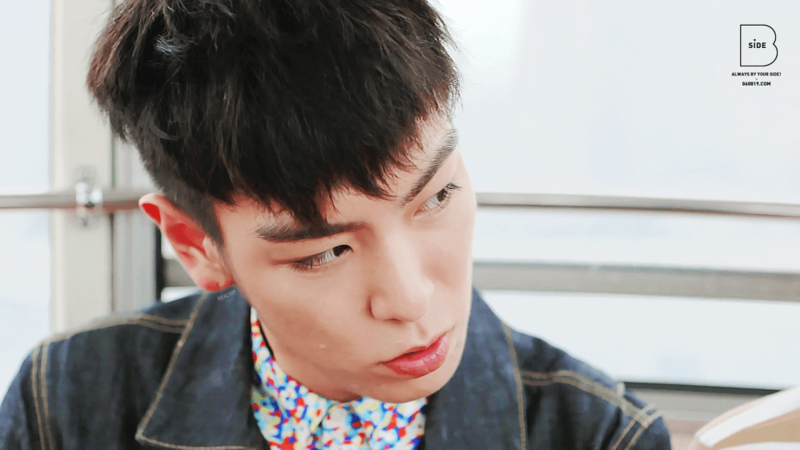 Catch up on everything that’s happened so far, only on Koreaboo.